If you’re a regular visitor of this blog, you can clearly see I made some aesthetic changes to the blog. I felt like it had to be done because the previous layout was just plain ugly. 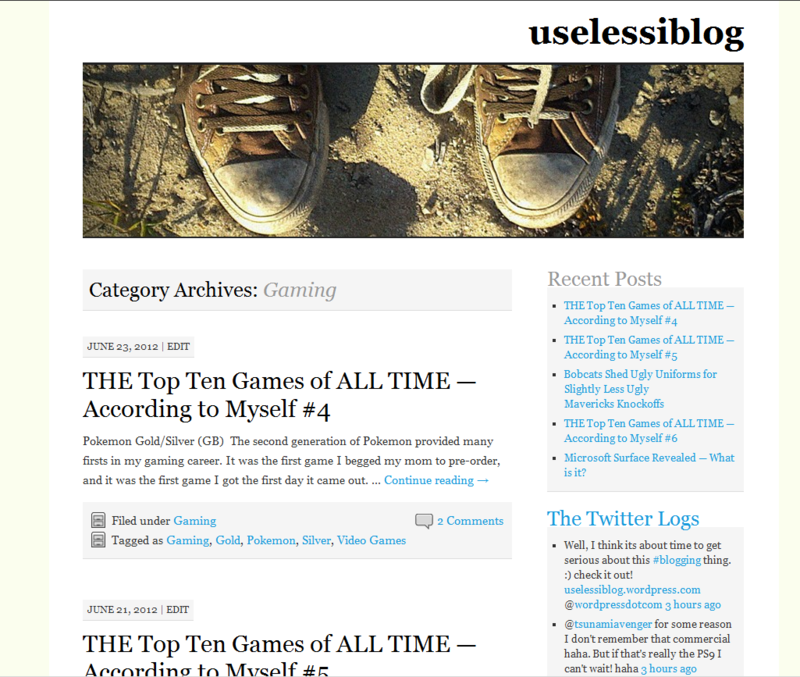 This layout is a little cleaner and has links to blog categories at the top. I expect to make more changes as my experience with WordPress increases, until then keep on reading and spread the word!